According to research company IHS Markit, in 2016, the average vehicle age was 11.6 years old. This number is expected to continuously increase for the next few years. In fact, the oldest vehicles on the road is the group that is growing fastest with a projected growth rate of 30% by 2021 for vehicles that are 16 years or older. There are two main reasons for this. First, automotive vehicles are being made at a higher quality than in the past. This means that they can continue to drive on the road longer without extensive repairs. The other is that people are holding onto their vehicles longer. The average length of ownership has been increasing incrementally over the years and is significantly longer than the length of ownership a decade ago. But what does this mean for dealerships? The increasing average age of vehicles and increasing length of ownership, coupled with lower forecasted sales for 2018, might seem a bit concerning to many who work in automotive sales. Diminished sales seem inevitable this year, but there are other opportunities for dealerships to earn money in another market: service and repairs. Think about it, the average vehicle is staying on the road longer. This means that there are going to be more vehicles that need repairs and service. Some jobs are going to be small, like oil changes, and others will be bigger, like engine or transmission work. Making sure that you are marketing your service department and that the service department is performing well is how dealerships can make up that money lost from lower sales numbers. Sales are still extremely important, but it is imperative that dealerships take advantage of any opportunity that may present itself. 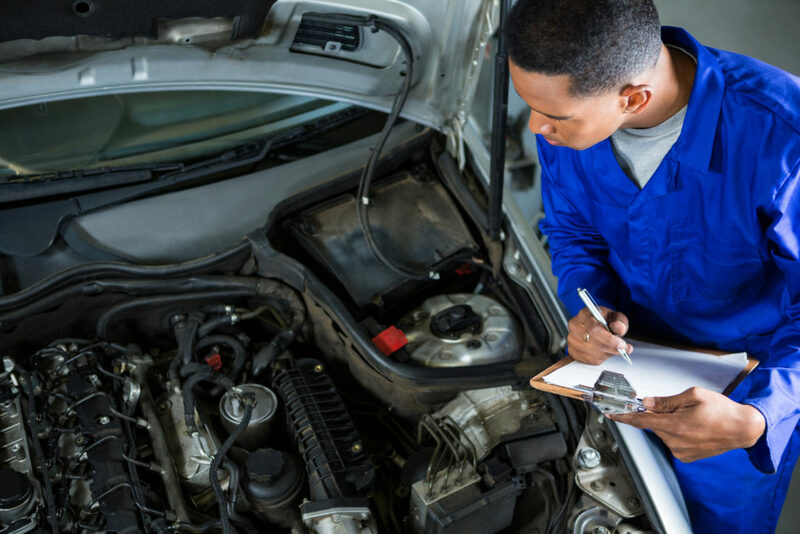 Right now, that opportunity is the emerging older vehicle service and repair market. Success in this market is going to hinge on how well you are retaining customers and how satisfied those customers are with your service department. If you’d like to read more about customer retention, you can read our article, “How to Keep Customers Coming Back Again… and Again,” here https://www.slipngrip.com/how-to-keep-customers-coming-back-again-and-again/. Slip-N-Grip® is a division of Petoskey Plastics serving the automotive aftermarket with a variety of vehicle protection products that help exceed customer expectations and keep them coming back. The Slip-N-Grip® product line includes everything from seat covers to floor mats to service reminder printers; whatever you need for vehicle service operations.